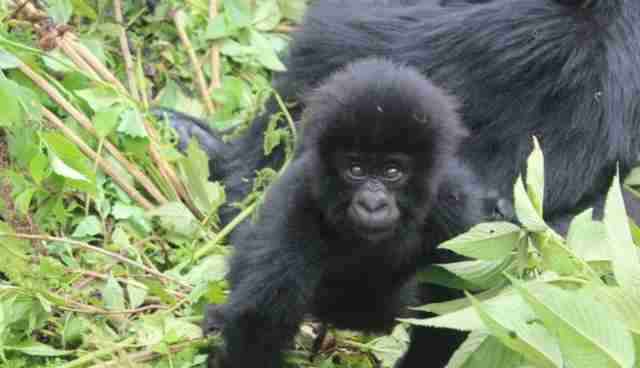 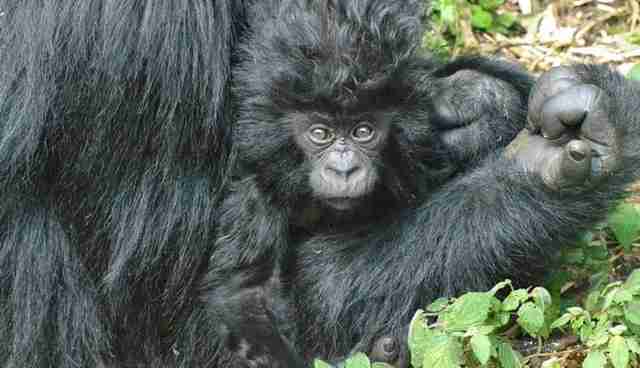 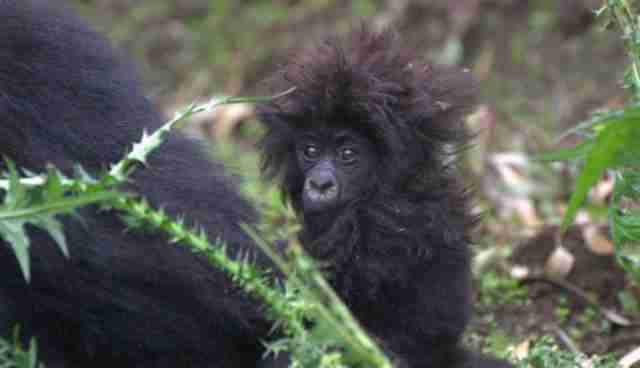 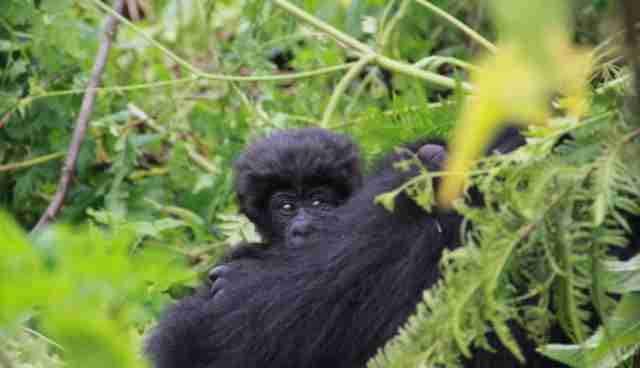 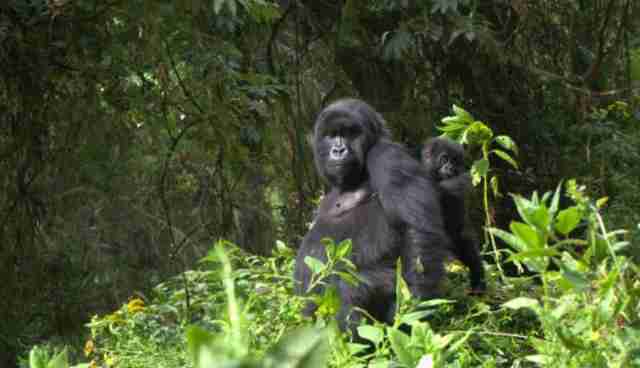 With fewer than 900 mountain gorillas left in the world, every time a new youngster is born it's a cause for celebration. 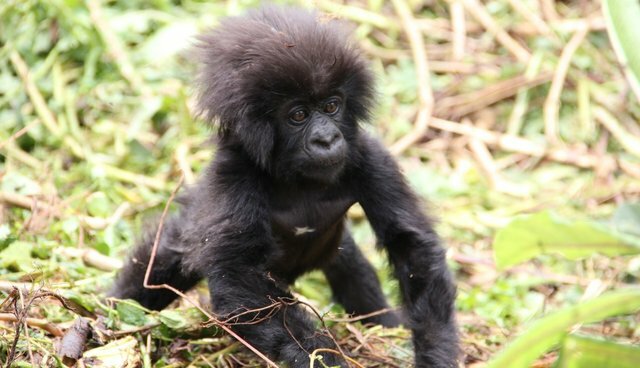 But in Rwanda, home to the greatest number of these critically endangered primates, they take it one step further -- by literally throwing a massive party in their honor. 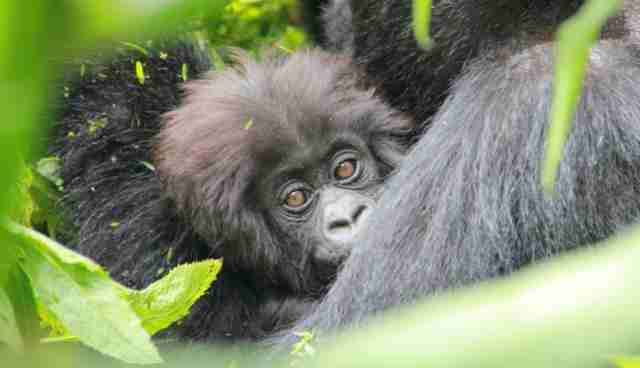 Earlier this month, tens of thousands of local villagers and with hundreds of dignitaries and other distinguished guests, were in attendance for the 10th annual Kwita Izina. 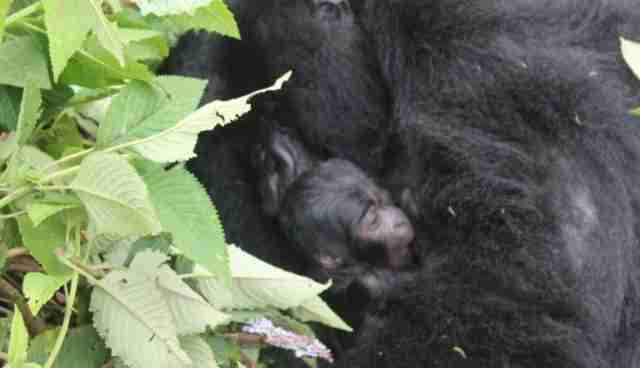 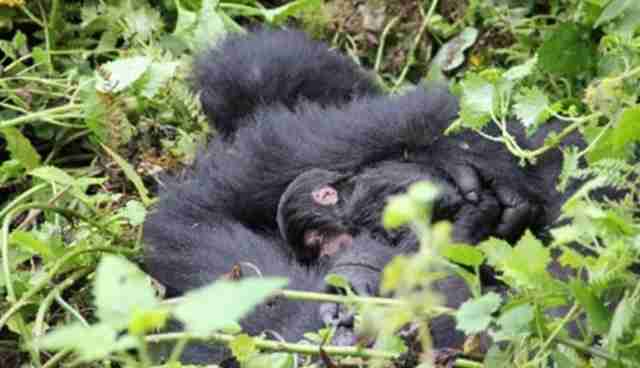 During the festive event, hosted by the Rwanda Development Board, each newborn gorilla that had been spotted in the wild over the last year is recognized and given a name. 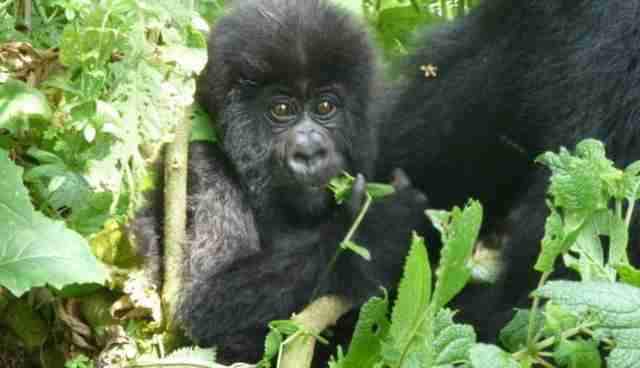 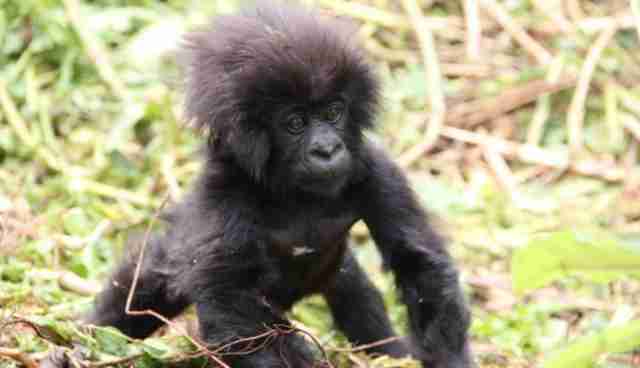 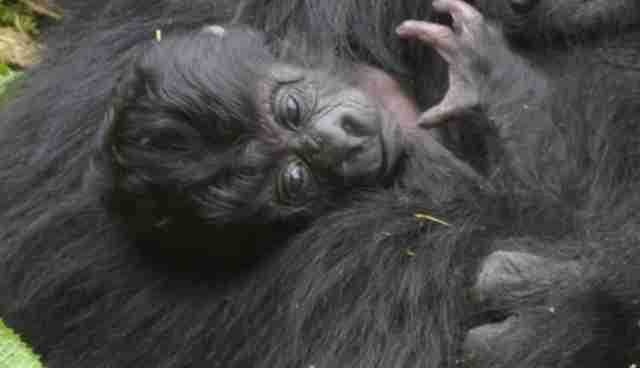 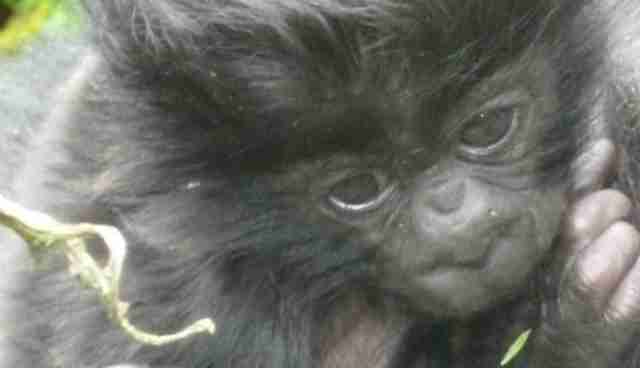 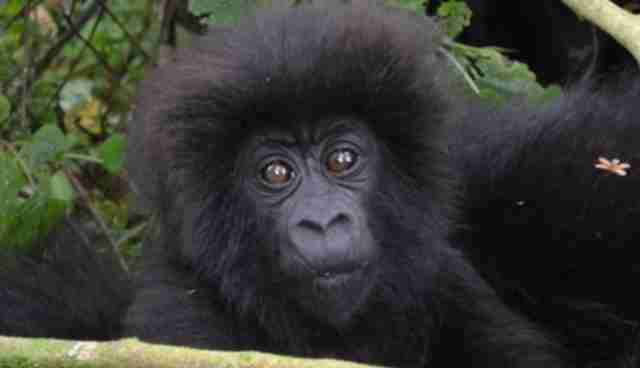 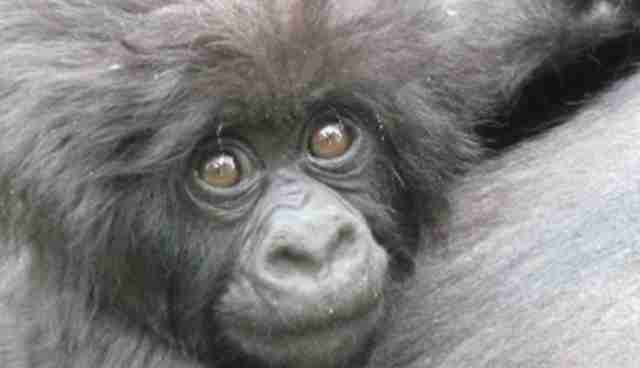 This year, 18 baby gorillas were added to the fold. 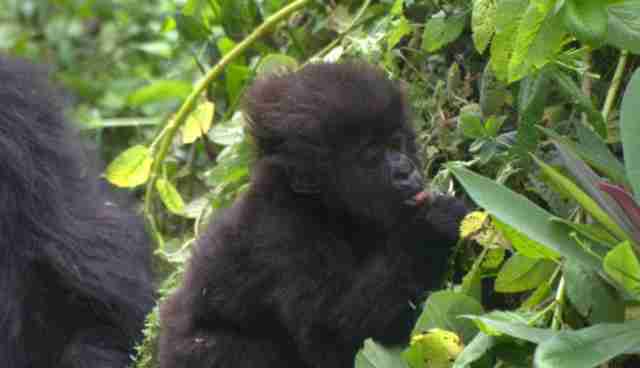 And aren't they just adorable? 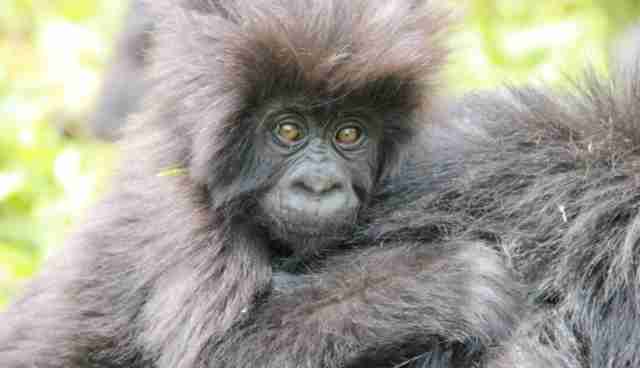 Cute as they are, Kwita Izina is about much more than gushing over cute baby gorillas, it's about bolstering their conservation by raising their profile. 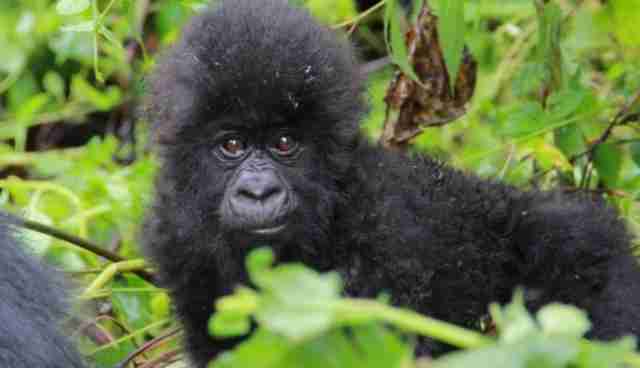 And it's been highly effective. 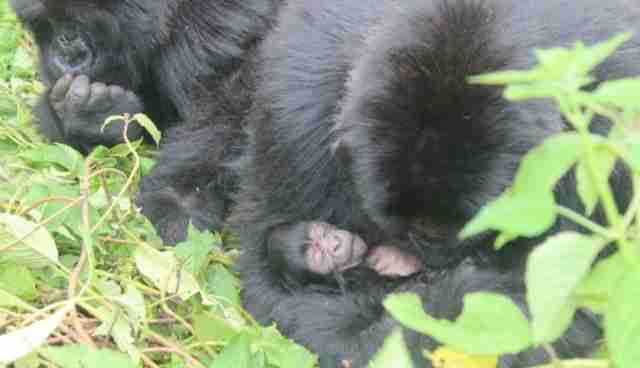 Since the event was first held, around 160 newborn gorillas have been named, increasing the species population by a whopping 26 percent.